"Drej asked, 'have you ever shot two free throws with the game on the line'?''' Gibson said. Despite the victory, the Bullets are once again on the brink after the 36ers' win against New Zealand earlier in the evening. 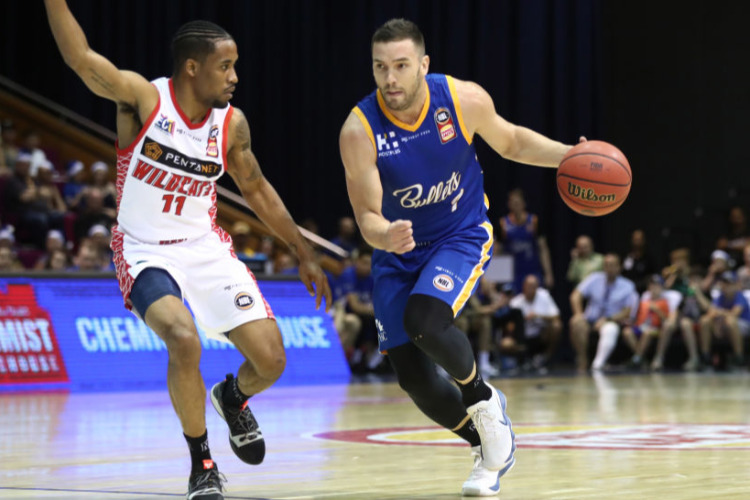 With the 36ers on 14 wins, Brisbane (13 wins) can't afford for them to add another victory and they had to win all three of their remaining games to build a watertight argument. Hawks coach Rob Beveridge praised his side's fight to reach the playoffs which ended with losses last week in Perth and against the Bullets. "We just didn't get our stuff together early in the season," he said. "We've beaten every single team in the league. Obviously there's a lot of disappointment because we lost and reality is we're out. "We can't quit, we won't quit."